We believe that all children have the right to a permanent loving family. We are dedicated to improving services for every pre- and post-adoptive, and kinship family and to increasing the knowledge and accountability of public systems. 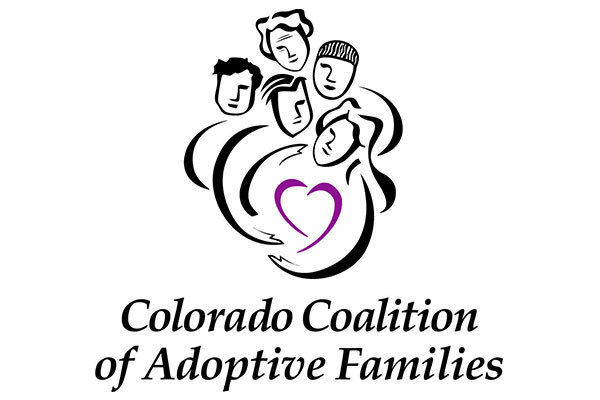 We are committed to advocacy in state and local service planning and delivery, in support of all permanency families.